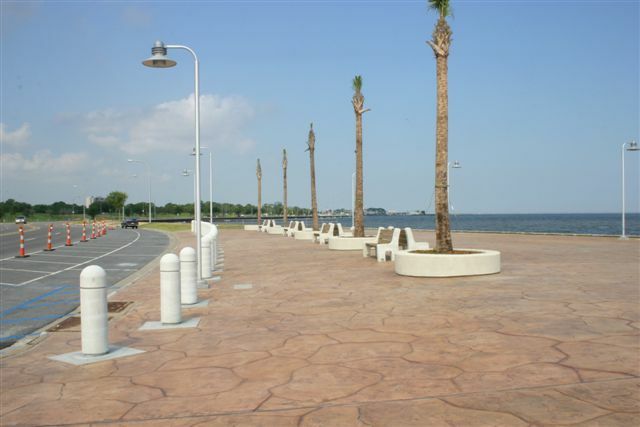 The project included the preparation of plans and specifications for the construction of a pile supported concrete slab in the Plaza area (area between seawall and Lakeshore Drive) for 2,800 linear feet in Reach 4 (Franklin Ave . to near Shelter No. 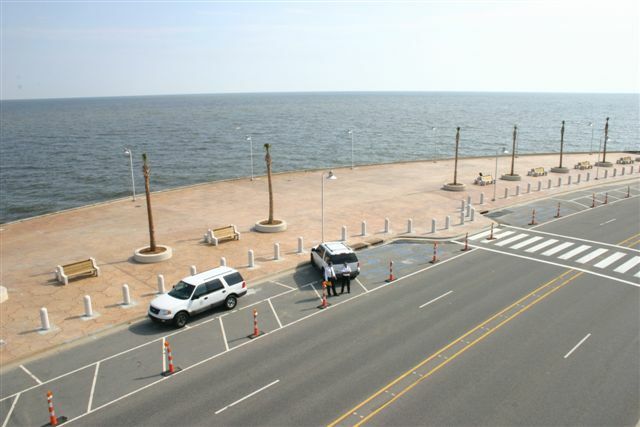 4) and 3,000 linear feet in Reach 1 (Shelter No. 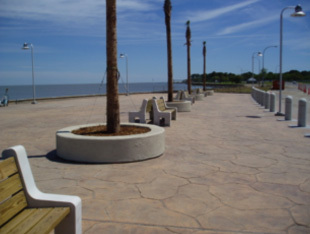 1 to Mardi Gras Fountain). 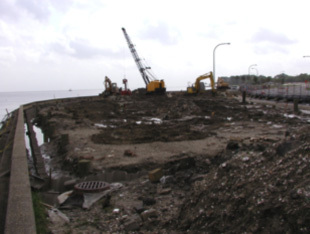 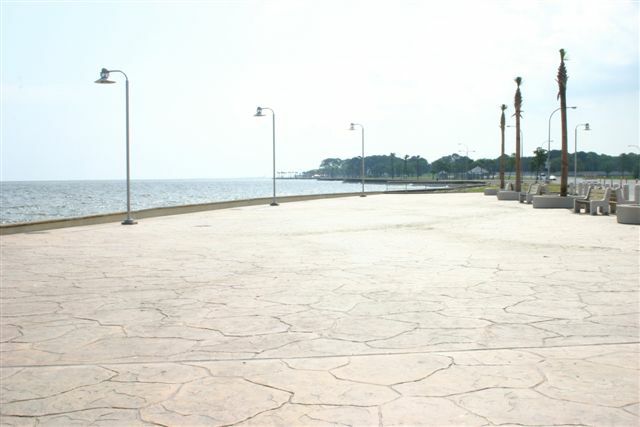 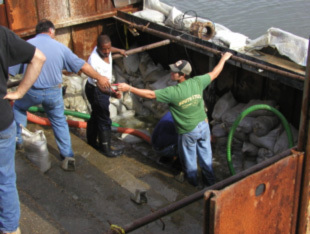 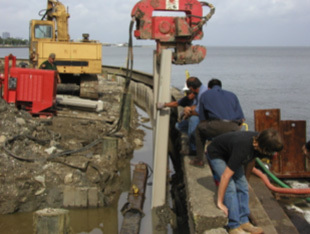 This project improvement was selected by the Orleans Levee Board to provide stability and erosion protection to the Plaza area which also prevents undermining and loss to material beneath the seawall as well as preventing damage to Lakeshore Drive due to wave action from Lake Pontchartrain.